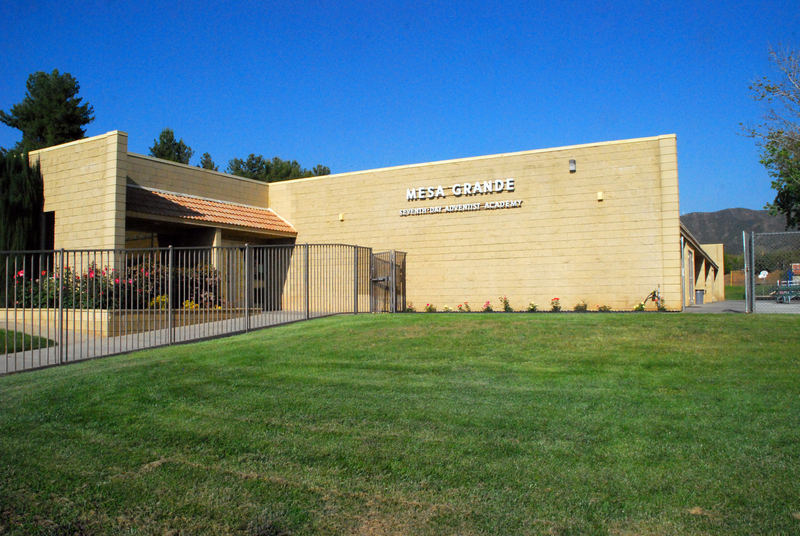 Mesa Grande Academy is a college-preparatory parochial K-12 educational facility that is fully-accredited through the Western Association of Schools and Colleges (WASC). We attract a committed group of families who consider Christian education to be important and not optional. Our talented and caring faculty are concerned about the eternal well-being of our students as well as their academic success. We have a student body that is distinctly interested in involving God in practical ways in their lives. Located in a rural setting that families know is safe and healthy, we have a physical plant that supports a full K-12 program. Mesa Grande Academy is proud to provide a variety of learning activities for all of its students at all grade levels. In grades 9th-12th we offer dual credit and AP test preparation classes. Our music program includes music class for all elementary students, as well as bell choir and band for grades 5th through 12th and choir and chorale for high school. In addition to a very active and successful varsity program, all our students participate in physical education classes. We also offer digital multimedia, woodworking and automotive classes in the high school. Our goal at Mesa Grande Academy is to train our students to make the most of their God-given potential and develop a “Commitment to HIS Excellence” by becoming spiritual seekers, inquiring scholars, skilled communicators and responsible citizens.